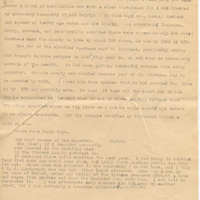 Harrigan papers: Slater wrote on to Harrigan about the early days of the Stevens County Miner and Chewelah's claim to having the first newspaper in the county page 18. 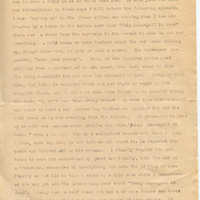 Harrigan papers: Slater wrote on to Harrigan about the early days of the Stevens County Miner page 16. 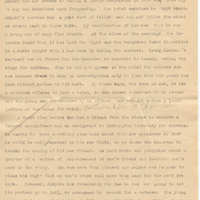 Harrigan papers: Slater wrote on to Harrigan about the early days of the Stevens County Miner page 17 and Chewelah's claim to having the first newspaper in the county. 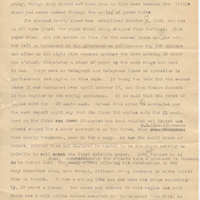 Harrigan papers: Slater wrote on to Harrigan about the early days of the Stevens County Miner page 13. 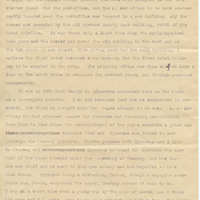 Harrigan papers: Slater wrote on to Harrigan about the early days of the Stevens County Miner page 14. 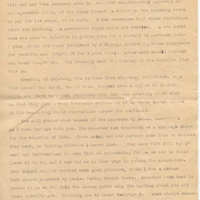 Harrigan papers: Slater wrote on to Harrigan about the early days of the Stevens County Miner page 15. 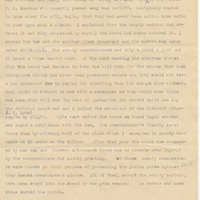 Harrigan papers: Slater wrote on to Harrigan about the early days of the Stevens County Miner page 10. 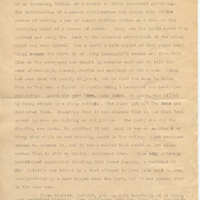 Harrigan papers: Slater wrote on to Harrigan about the early days of the Stevens County Miner page 11. 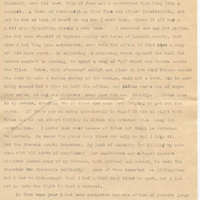 Harrigan papers: Slater wrote on to Harrigan about the early days of the Stevens County Miner page 12. 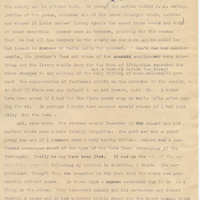 Harrigan papers: Slater wrote on to Harrigan about the early days of the Stevens County Miner page 7. 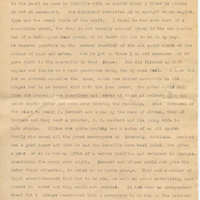 Harrigan papers: Slater wrote on to Harrigan about the early days of the Stevens County Miner page 8. 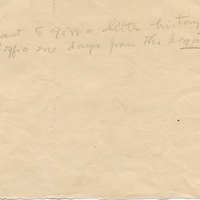 Harrigan papers: Slater wrote on to Harrigan about the early days of the Stevens County Miner page 9. 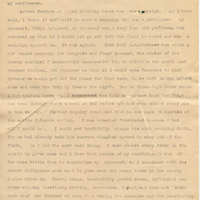 Harrigan papers: Slater wrote on to Harrigan about the early days of the Stevens County Miner page 4. 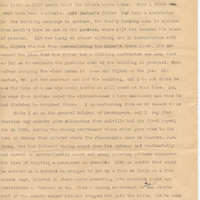 Harrigan papers: Slater wrote on to Harrigan about the early days of the Stevens County Miner page 5. 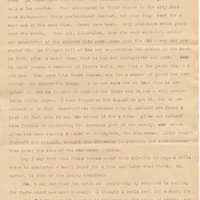 Harrigan papers: Slater wrote on to Harrigan about the early days of the Stevens County Miner page 6. 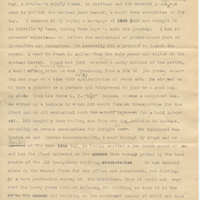 Harrigan papers: Slater wrote on Harrigan about the Stevens County Miner first editions page 2. 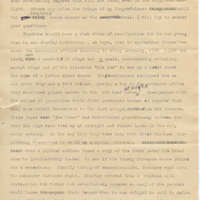 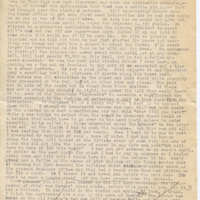 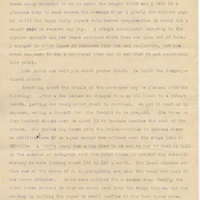 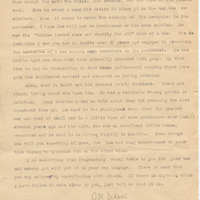 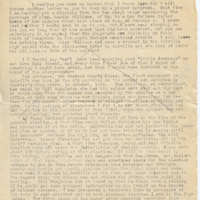 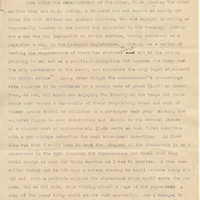 Harrigan papers: Slater wrote on to Harrigan about the early days of the Stevens County Miner page 3. 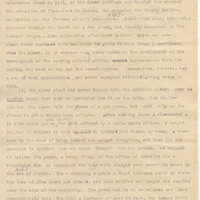 Harrigan papers: Slater wrote on to Harrigan about early Stevens County newspapers. 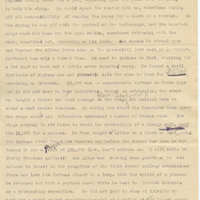 Harrigan papers: Slater wrote on March 10 to Harrigan clarifying information about his newspaper page 8. 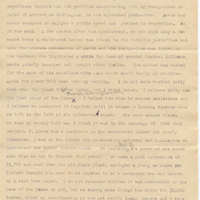 Harrigan papers: Slater wrote on February 6, 1924 to Harrigan mentions Mass Marion Williams marriage, Stevens County Miner, and 1886 election page 1. 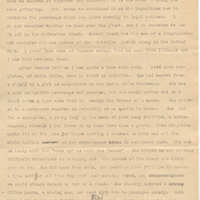 Harrigan papers: Slater wrote on February 6, 1924 to Harrigan mentions Mass Marion Williams marriage, Stevens County Miner, and 1886 election page 2. 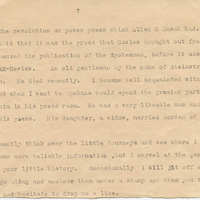 Harrigan papers: Slater wrote on March 10 to Harrigan clarifying information about his newspaper page 6. 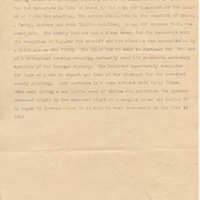 Harrigan papers: Slater wrote on March 10 to Harrigan clarifying information about his newspaper page 7. 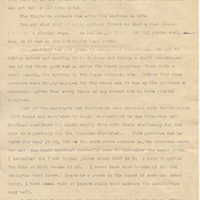 Harrigan papers: Slater wrote on March 10 to Harrigan clarifying information about his newspaper page 2. 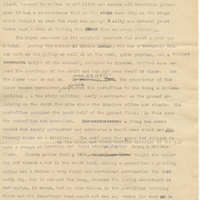 Harrigan papers: Slater wrote on March 10 to Harrigan clarifying information about his newspaper page 1.